I'm looking for thoughts/opinions on the purchase of a Mills Golden Falls. It currently doesn't have a Mills lock on the back door but the owner agreed to install a Mills lock and sell machine for $1200. 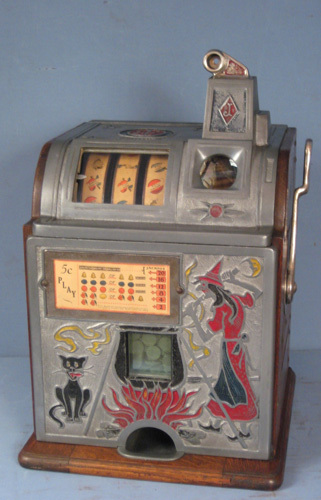 It does have original lock and key on the jackpot.